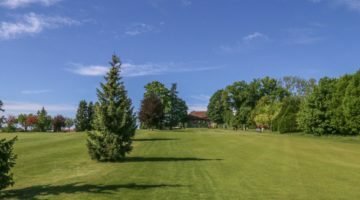 The cultivated 18-hole course at Bossey is ideally placed for international golfers, less than 6 miles from Geneva and sitting at the foot of the Saleve mountain just over the border in France. The course is hilly and technically demanding. 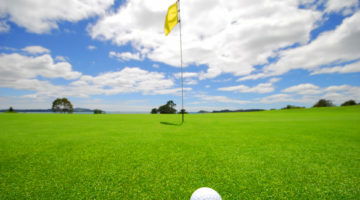 Although rather short at just over 6,440 yards, the course is truly challenging because of difficult terrain and a number of well-placed obstacles, all calling for high standards of play. Careful concentration and a strategic approach are the keys to success. 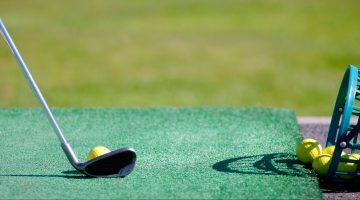 Come and play a challenging and varied golf round in Bossey! Members of ASG Clubs, members of international recognized clubs/associations, ASGI, Golfcard Migros- Members with Handicap 35 or less are welcome from Monday to Friday. Please phone the office in advance. The weekend is reserved for members and member’s guests.